CHECK OUT THE WORLD'S FINEST COMMUNITY! Click on the links above to explore the community here at The World's Finest. The above links lead to message forums, fan essays, and assorted works created by fans for fans! Check out plenty of exclusive discussions and content above! DC Comics Animated Movie · Batman 75 Animated Short · Superman 75 Animated Short · Additional series and coverage! 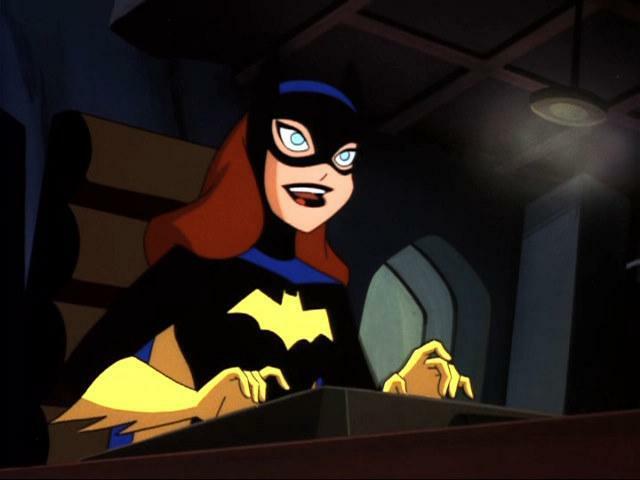 Batman, Superman, Justice League, Batman Beyond, Teen Titans, Legion of Super-Heroes, Gotham Girls, DC Comics, Animated, Young Justice, Green Lantern, DC Universe Animated Original Movie, DCAU, DC Comics Animated Movie, DC Comics Animated Series, and related characters and indicia are property of DC Comics and WB, 2001 - 2017. The World's Finest and everything relating to this site - copyright, 1998 - 2017. Do not remove any images with out written permission to one of the web site masters. We put a lot of time into The World's Finest and do not appreciate anything that we have worked on being stolen and reused. All you need to do is ask us - seriously. The World's Finest is Proudly hosted by toonzone and popgeeks.. Contact us.